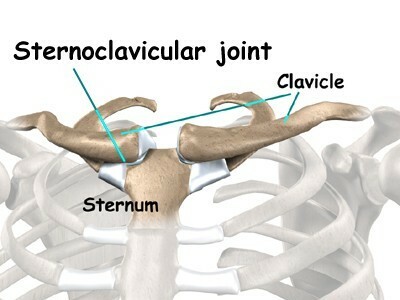 Apparently I have a thing called a sternoclavicular joint. And it’s pissed. 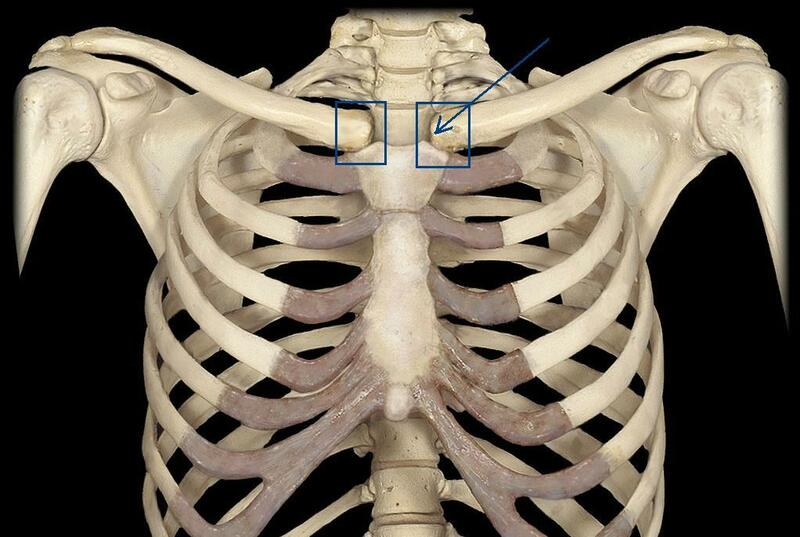 At the junction of a sternum and a clavicle there exists a joint. update: It’s much better now. WHAT?? Stop injuring your body parts! !